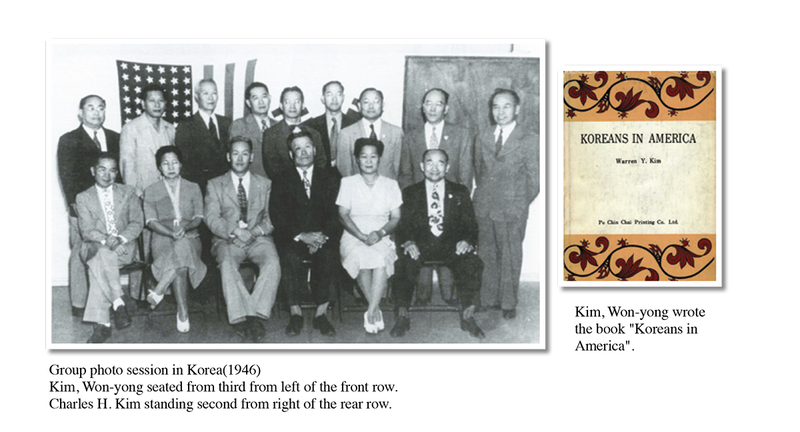 Kim, Won-yong : He was a leading figure to make Korean independence movement into a joint enterprise. 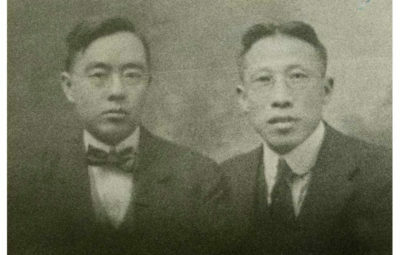 Kim, Won-yong aka Warren Kim came to America in 1917 to study at Ohio University. 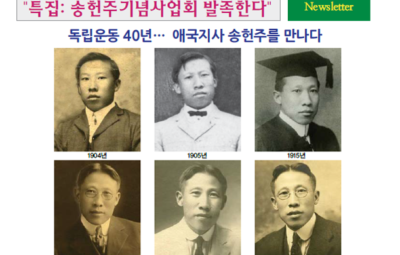 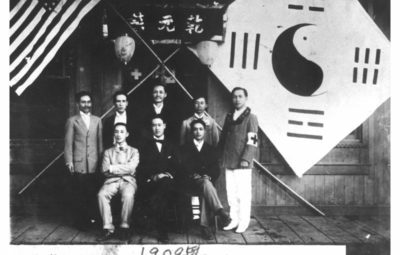 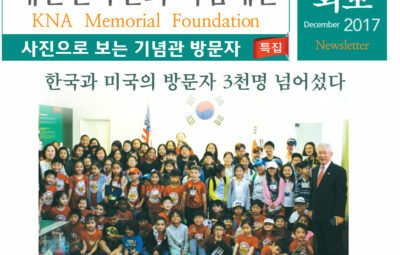 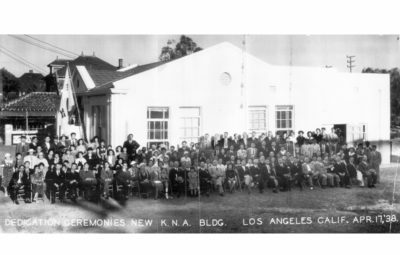 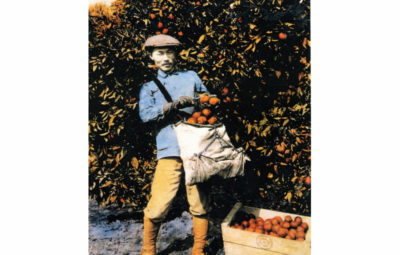 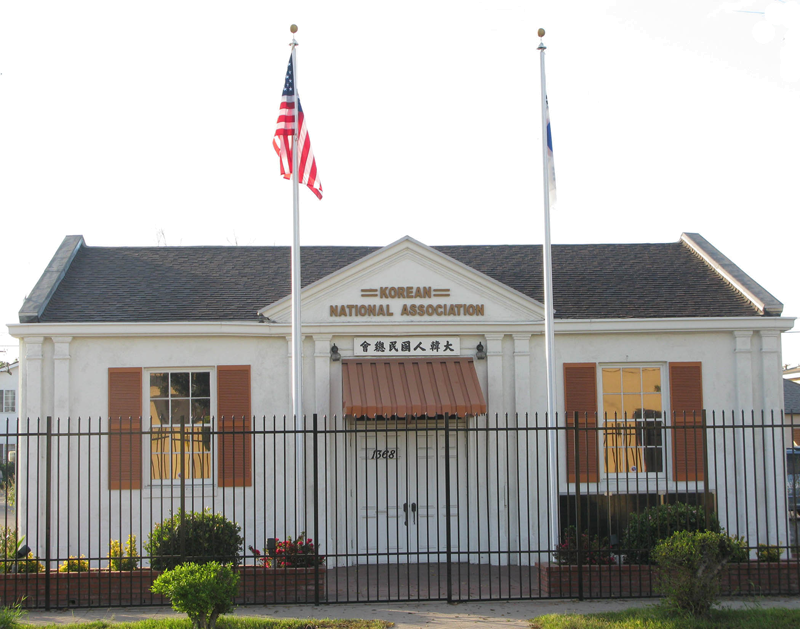 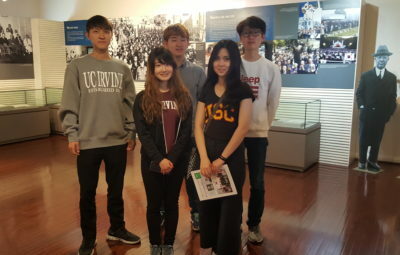 While attending school, he participated in Korean Students Organization in San Francisco in 1920. 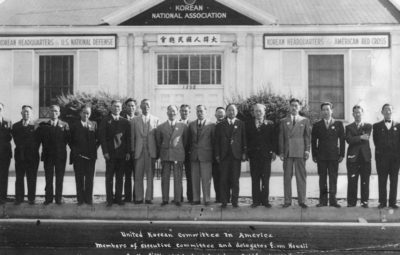 He fervently worked to unite the disparate Korean organizations. 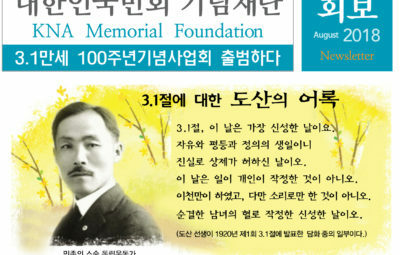 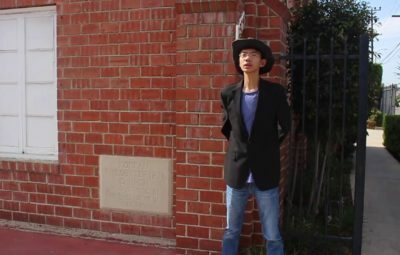 He argued the splits of Korean society were caused by Syngman Rhee when Rhee acted to sell the church property and organization building to fund his organization. 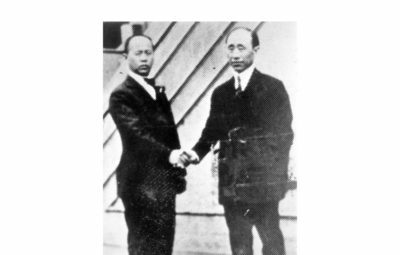 Kim, Won-yong fiercely fought to expel Rhee factions only to make efforts for Korean national independence. 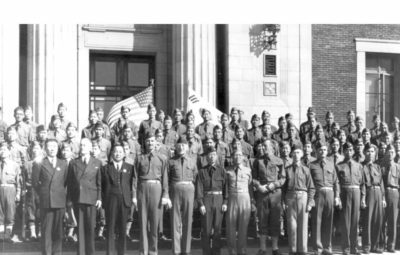 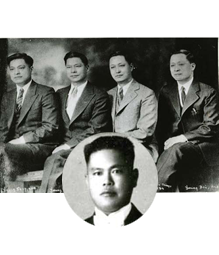 Also, in 1932, he joined a covert Hawaii Patriotic organization organized by Kim Goo to support two heroic and patriotic Korean independence activists like Yun, Bong- gil and Lee, Bong-chang. 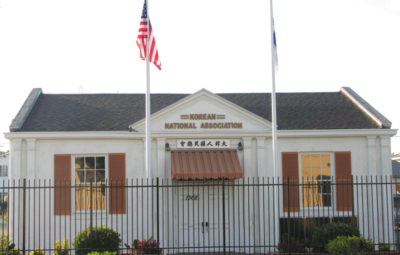 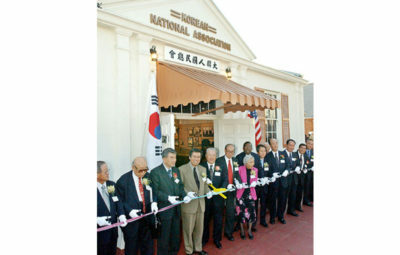 Among others, he was an editor-in chief for the Korean National Association publication in Hawaii. 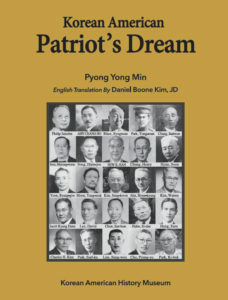 With Korean liberation, he rendered his advice for establishing laws for a democratic new republic for American military government. 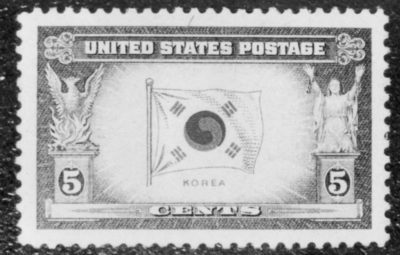 Upon his return to stateside, he published “Korans in America” in 1958 with financial help from Charles S. Kim. 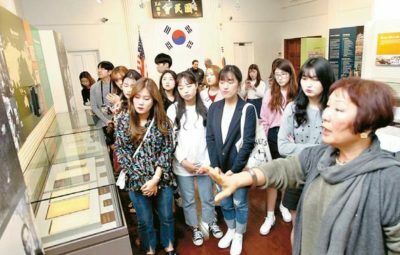 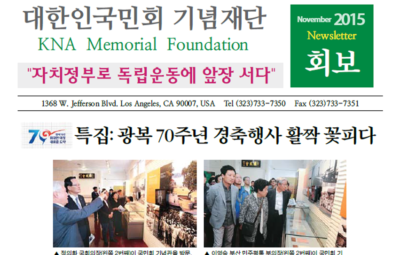 This piece is one of the most important records to study the history of early Korean immigrants. 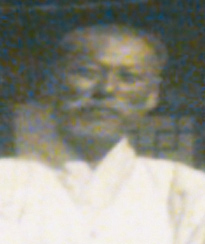 He passed away in 1976 at the age of 79. 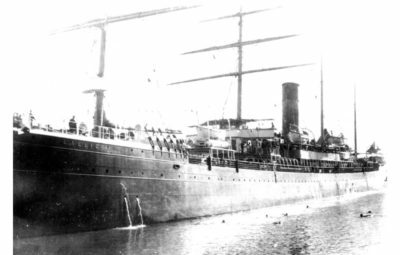 He is survived by wife Catherine and daughter Eloise. 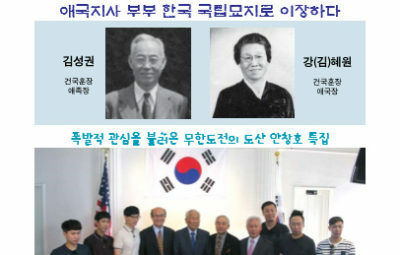 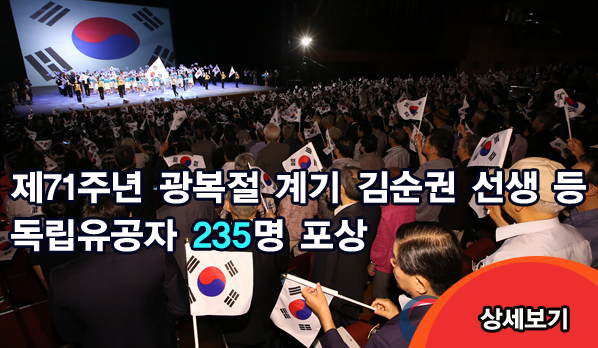 In 1995, the South Korean government posthumously recognized him with the Order of Merit of National Foundation / Patriotism Award for his life time contribution toward the prosperity of Koreans and their independence.